Youth & Cultural Development (YCD),Bangladesh mainly works for the young generation, culture and tradition. The potential of the youths can be used as human resource only when guided correctly. That is why, we aim to involve them in different sectors from where they can not only earn but be an investment at both national and international level. YCD,Bangladesh is a ladder through which such people can fulfil their desires. Besides in different part of the country we see various colors of cultural activities. But now they are at high risk because we failed to approach in front of the young generation. 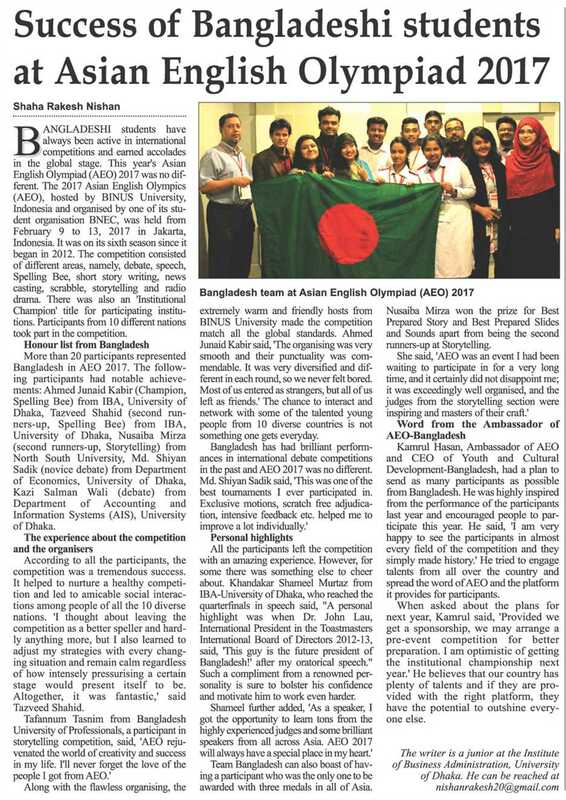 So YCD,Bangladesh wants to make a revolution in the culture and tradition as the youth are the hub of the population wheel of the society. © 2019 All rights reserved by YCD Bangladesh and Developed By Md.Rayhanul Iqbal.